The central province of Thua Thien-Hue has set a target of luring 20 projects to its economic zones and industrial parks with a total investment of about 6 trillion VND (272 million USD). To this end, the province’s Economic Zone and Industrial Park Management Board will launch investment promotion programmes with focus on fostering partnership with investors in infrastructure as well as financially strong firms, said Nguyen Que, deputy head of the Board. Que revealed that currently, the board is working with major domestic firms including FLC Group, VinGroup, Bitexco and Viglacera, and strengthening coordination with foreign partners including JICA, KOICA and JETRO in investment promotion. For projects being implemented in Chan May-Lang Co Economic Zone, including the second phase of the Lang Co Laguna, Minh Vien Lang Co resort and Wharf 3 in Chan May Port, the provincial authorities have been assisting in construction process and capital disbursement. 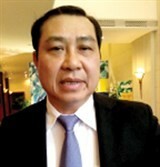 According to Chairman of the Thua Thien-Hue People’s Committee Nguyen Van Cao, the province has applied a number of measures to call for more investment, including improving investment and business environment and fixing the consequences of the sea environment incident that happened last year. 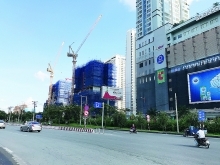 In the coming time, Thua Thien-Hue will also enhance the quality of business associations and trade organizations to better the connectivity among enterprises. The province will invest over 2 trillion VND in socio-economic infrastructure and industry development programmes in 2017. At the same time, Thua Thien-Hue will also restructure its vocational training system and step up administrative reform, striving to conduct over 50 percent of administrative procedures online and apply the one-stop shop model at the provincial and district administration centres, thus raising the satisfaction rate among local residents and businesses to over 80 percent, said Cao. 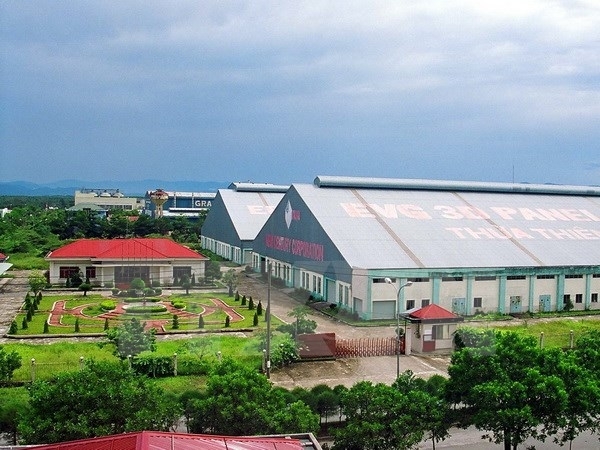 Last year, local economic zones and industrial parks attracted 14 projects with total investment of nearly 4.9 trillion VND, bringing the total number of projects located in their facilities to 140 worth over 63.7 trillion VND. Of the projects, 36 are run by foreign investors with registered capital almost reaching 31 trillion VND (approximately 1.4 billion USD).